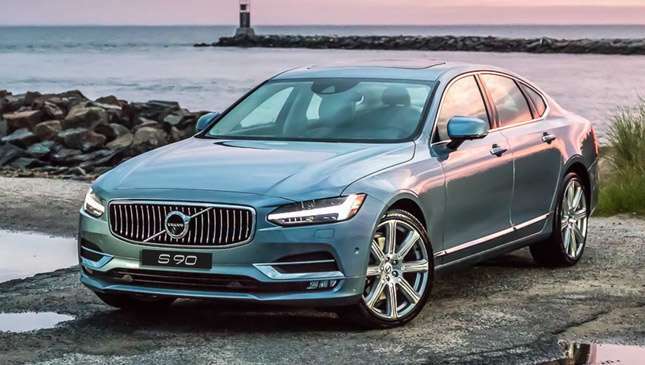 Potential buyers of Volvo S90, V90 Cross Country and S60 R-Design, listen up. It's time to make up your mind if you're getting one, because this promo doesn't last forever. 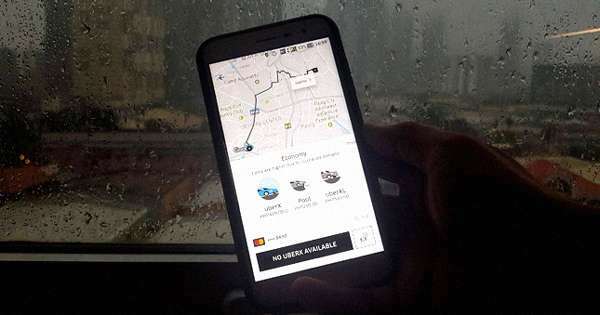 Volvo Philippines is offering free PMS for the next three years (or up to 30,000km, whichever comes first) if you purchase any of the above-mentioned vehicles this month, December 2017. This special program was made because the company believes car ownership should be less complicated. "We have reinvented the traditional idea of a workshop visit," said Volvo Philippines marketing head Christopher Yu. 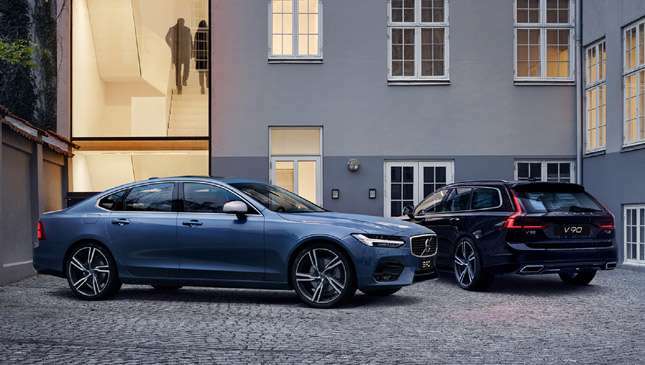 "By offering three years worth of PMS, all compliments of Volvo, clients will have less to worry about and more time to savor their Volvo experience." Interested? The S90 has a nifty and unique 360-degree camera that will make it easy for you to back up to a parking slot. 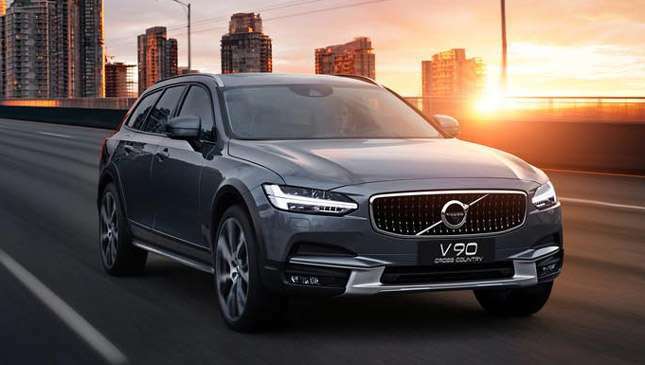 The V90 Cross Country is the wagon you can drive in both "the urban and actual jungle." 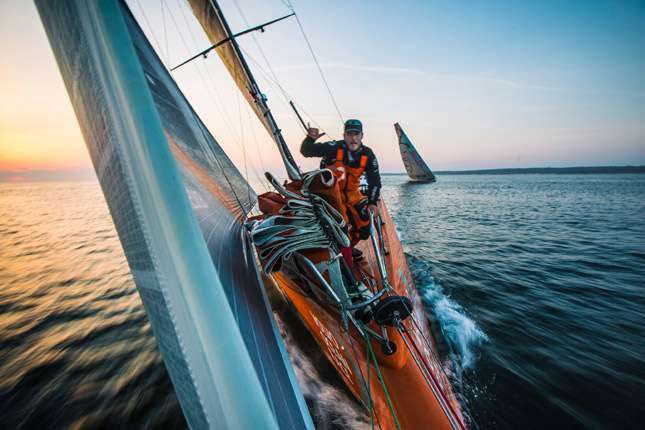 Your car purchase may also give you the chance to win one of the two slots to visit the first-ever Volvo Ocean Race stop happening in Hong Kong in January 2018. Winners get to enjoy an all-expense paid, four-day, three-night trip and enjoy the activities. They'll get to watch 10-storey high yachts sailing into the harbor. These lucky customers are also welcome to an exclusive VIP area with test track demonstrations, product exhibits, spectator boat, and brand experience activities. All things considered, it sounds like the odds are ever in favor of those buying a Volvo before 2018.